West Nile Virus (WNV) is a cause of neurological disease and death in humans. WNV reached North America in 1999, resulting in a large and dramatic outbreak that continued to spread throughout the USA in the following years. The US WNV outbreak (1999-2010) highlighted the risk posed by importation of vector-borne pathogens outside of their normal range. Since, the virus has spread and is now widely established from Canada to Venezuela. 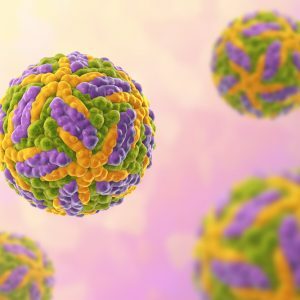 The Native Antigen Company offers a range of recombinant West Nile virus antigens and highly specific monoclonal antibodies to support research into the infection and assay development. West Nile Virus (WNV) is an enveloped, single-stranded RNA virus that belongs to the Flavivirus genus. 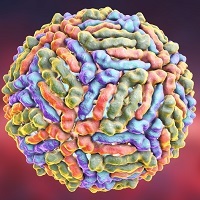 WNV is a member of the Japanese encephalitis sero-complex, of the family Flaviviridae, which also includes Japanese encephalitis virus, St. Louis encephalitis and Murray Valley encephalitis virus. In nature, West Nile virus is maintained in a cycle between birds and mosquitoes. However, WNV can also be transmitted to incidental hosts such as humans, horses and other mammals by mosquito vectors. Since the first human WNV infection was identified in 1937, the virus has continued to spread. West Nile virus is now found in many regions of the world including Africa, Europe, West Asia, North and South America. WNV infection is asymptomatic in 80% of cases, but some individuals can develop severe West Nile fever. The symptoms of West Nile fever include fever, headache, nausea and vomiting. 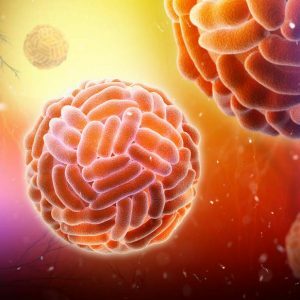 The virus has also been associated with neurological complications and fatalities in less than 1% of infected individuals. Currently, there is no licensed prophylactic vaccine or specific therapeutic treatment for West Nile virus infection in humans. Prevention of WNV infection is through vector control measures and the use of protective clothing to reduce human-to-human transmission. Chancey C, et al (2015). The Global Ecology and Epidemiology of West Nile Virus. Biomed Res Int. 376230. 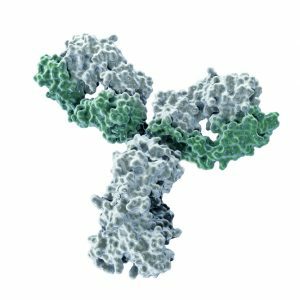 The Native Antigen Company specialises in development and manufacture of native and recombinant viral antigens. 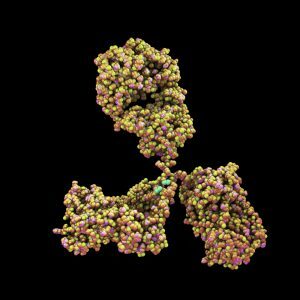 Our recombinant antigens are used by pharmaceutical and IVD manufacturers in vaccine research and serology, where proper folding and glycosylation are vital. We prepare West Nile virus NS1 protein in our proprietary mammalian cell expression system, which generates highly pure NS1 protein in its glycosylated and predominantly hexameric form. 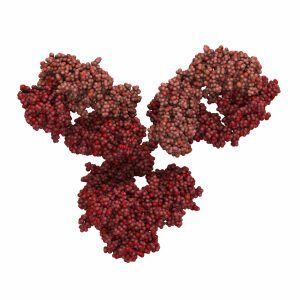 Our West Nile virus antigen is ideal for use in immunoassay development and vaccine R&D. Check out our FAQ section for answers to the most frequently asked questions about our website and company. Why are ticks such good vectors of pathogens? What should you call your favourite virus?